Approximately 73%  of global power is generated by burning fossil fuels, non-renewable sources that contribute the most to greenhouse gases emissions, causing pollution with direct impact on climate change and public health. This figure, fortunately, does not represent the Brazilian reality. Here, more than 70% of the power comes from renewable sources, including hydro, wind and solar. Only the water source contributes to more than 60% of our power generation. Although controversies exist about the environmental and social sustainability of hydroelectric dams, the Brazilian energy mix is one of the most renewable in the world. Wind and solar stand out as clean, low environmental impact and renewable sources with 13.1 GW and 1.3 GW (Centralized Generation only)  of installed capacity, respectively. Together, they account for 9.0% of the total power capacity in the country. 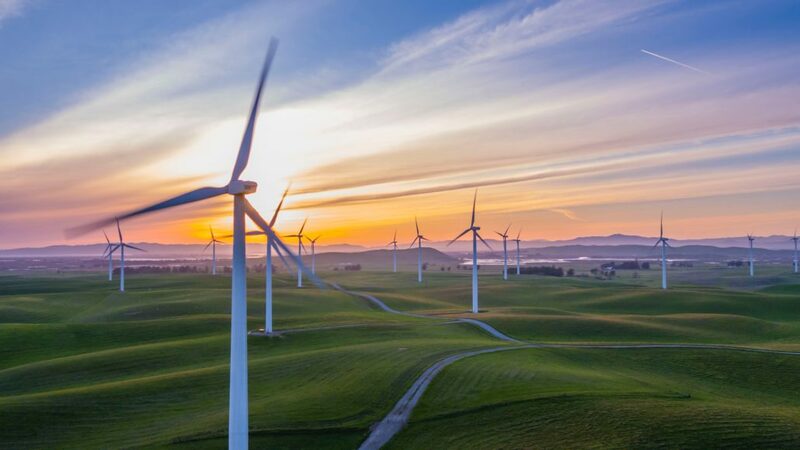 With these figures Brazil stands out in the deployment of renewable and clean energy, ranking among the top ten in the world in wind power and with enormous potential to be among the top ten in solar power in a few years. Wind power was introduced in Brazil – earlier than solar – essentially by Centralized Generation (CG). Nowadays, more than 6,000 wind turbines provide electricity for many consumers, especially in the Brazilian northeast. Solar power has been added to the country’s energy mix more recently by the deployment of large-scale solar farms and by the so-called Distributed Generation (DG), in which an energy consumer can generate a certain amount of electricity for self-consumption, depending on the power of the photovoltaic (PV) generator. When the Brazilian Electricity Regulatory Agency (ANEEL) issued the Normative Resolution Nº 482 in April 2012 (REN 482/2012), the solar power market in Brazil changed and the Distributed Generation was impulsed. Since then consumers began to install PV systems to generate electricity for self-consumption. Most of the PV generators (78%) are installed in households but commercial applications account for 45% of PV capacity. REN 482/2012 established the net-metering in which energy credits are accounted in case of generation exceeds consumption. Although the current 32,200 PV systems all over Brazil indicate an exponential growth of DG, the potential for continuing this growth is enormous. It is estimated that DG accumulates investiments of 2 billion BRL so far, reaching 307 MW . Brazil has more than 80 million electricity consumers (consolidated data from 2016) and the EPE (Energy Research Company in Brazil) predicts that, in 2026, 770,000 consumers will generate their own electricity by PV generators under the REN 482/2012 regulation . The sharp drop in prices of PV components made solar power more affordable and, after the return period (ranging five to eight years), the benefit is enormous – electricity generation is virtually cost-free with low cost of maintenance. Solar modules, according to many manufacturers, have a service life of twenty-five years, although there are reports of modules operating longer than that. Soon, generating your own electricity will be as common as any other everyday activity. With lower prices and shorter period to equal the investiment, several consumers feel more attracted to the possibility of generating their own electricity with the benefits of a clean and sustainable source as well as being less sensitive to the disproportionate increase in energy tariffs. Energy Expansion Plan 2026 (Chapter 9, page 221). Access on 10 July 2018. Aonde a Energia Solar Pode Chegar no Brasil? Como Anda a Mobilidade com Veículos Elétricos no Brasil?